Kolo is a Thargoid! Kolo is a Princess!! Kolo is a Thargoid Princess!!! That notorious Show Off Zarak Null wants everyone to stop using o7 and and replace it with Z0. 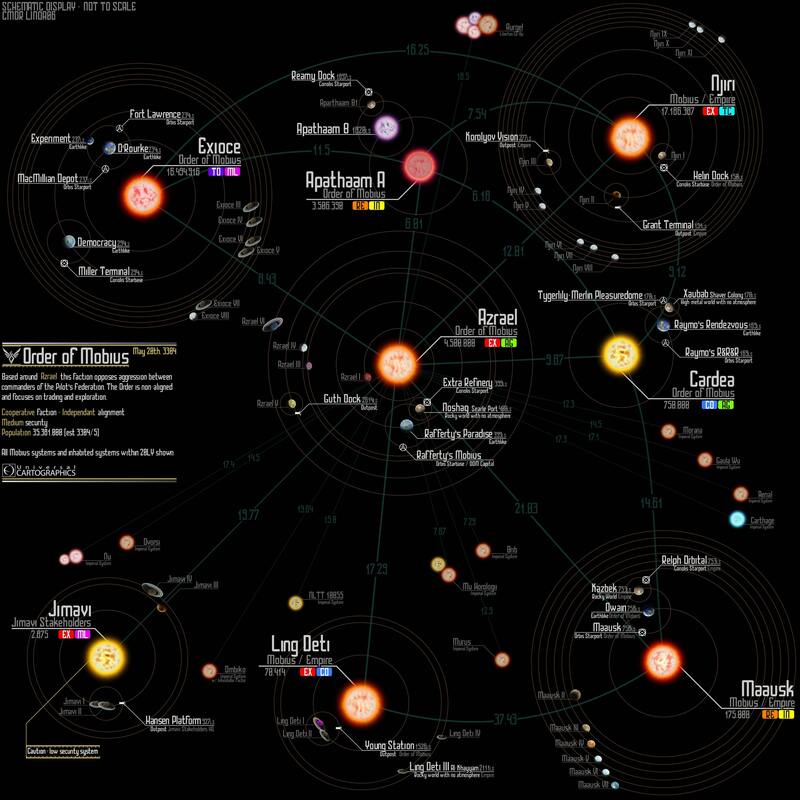 Like Prison Architect, but in space. Whoeva and the LRN BGS team thanks for all your help guys!!! Hidden CQC Fix – Death Match games start with a minimum of 2 players, team matches with 4. Makes it easier to find and join matches. 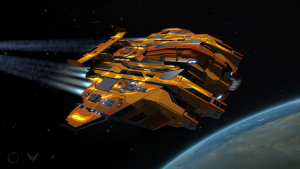 IDA reports the repair bug which has been plaguing their efforts in the Pleiades has been fixed and so are redoubling their efforts to take repair. 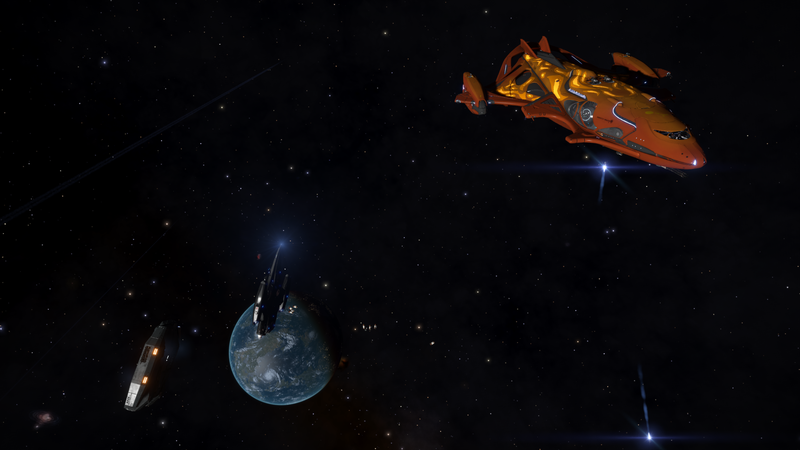 Anti-Xeno-League and Cannon have reported that the Eagle Eye Network is pointing at Deciat, Large amount of Non Human USS’s have been spotted in the system. However, the AGEIS Megaships are nowhere near it, so the High Paying Thargoid Massacre missions won’t count in the defense of Deciat. If we lose this system, do we lose the Engineer as well as the station? Bugs and Issues – Bedding in Period. 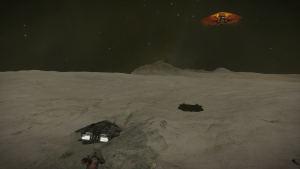 Planetary Base Attack, with Thargoids still guarding the site. 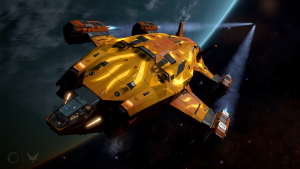 Kornelius compares the Krait mk2 to the Python. 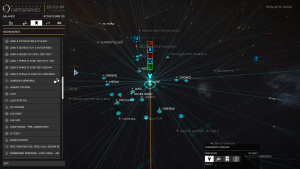 EDWTRB – Elite Dangerous Website for those who are Looking for a Wing, A Role Play Group, Someone to trade rare goods with or someone to set a bounty on. Cmdr Drakins from the East India Company for helping us stockpile Lavian Brandy on Monday whilst LRN was between Lockdown and Civil Unrest. “Certain Alliance factions” who don’t like LRN having Lave are actively murdering our ships which is causing these states. We’re doing what we can to counter it, but they seem to be insisting on locking Lave Station down, removing the brandy and stopping ppl from unlocking Didi Vatermann in Leesti. 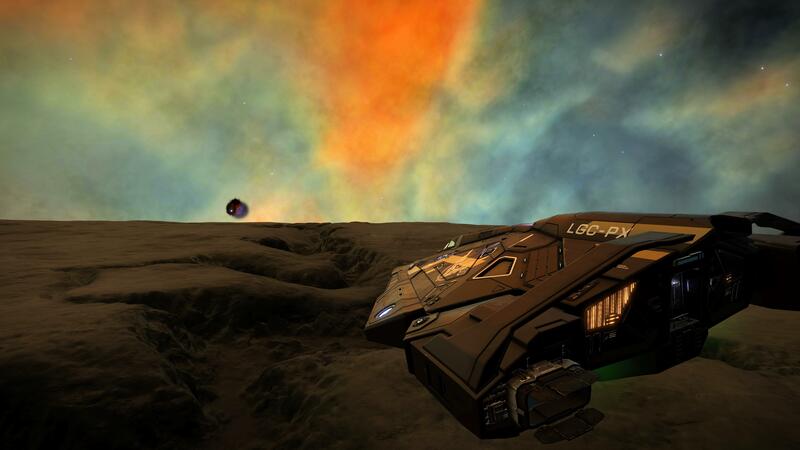 On Monday as we were between states we helped to resupply the EIC and if listeners need brandy to unlock the engineer whilst supplies are low then contact Cmdr Eid LeWeise or Cmdr Whoeva in game and we can help you out. EIC have asked us to let commanders know that most trades will take place within 24-48 hours depending on the availability of the goods and our traders. Kurgol’s “N” and soon to be “E”. On the Horizon: Mining Focused Feedback, Shipyards in Colonia. Community: Crowdark has made an Elite Dangerous ring, Chieftain fanart WIP. 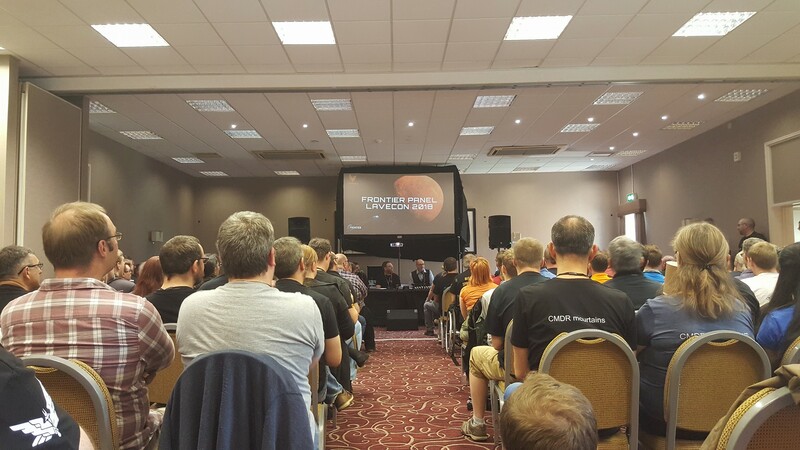 Galnet: Aisling Duval announces marriage to Federal Ambassador, Thargoids repelled from core, League of reparation agents apprehended, Starports recover from Thargoid strikes, Investor funds Colonia shipyards, Refugee initiative complete. CG’s: Aegis Installation Campaign, Protecting Traders in Niflhel (Mining and BH respectively, both reward decals). Main Discussion – Krait Jacket. The Krait – A medium sized ship with Python like weapons, a fighter bay and Police don’t scan it as much (according to PCGAMESN). Could this be a pirate’s dream? Internals 6,6,5,5,4,3,3,.2. Same as python minus a size 6. 228 ish tones cargo. 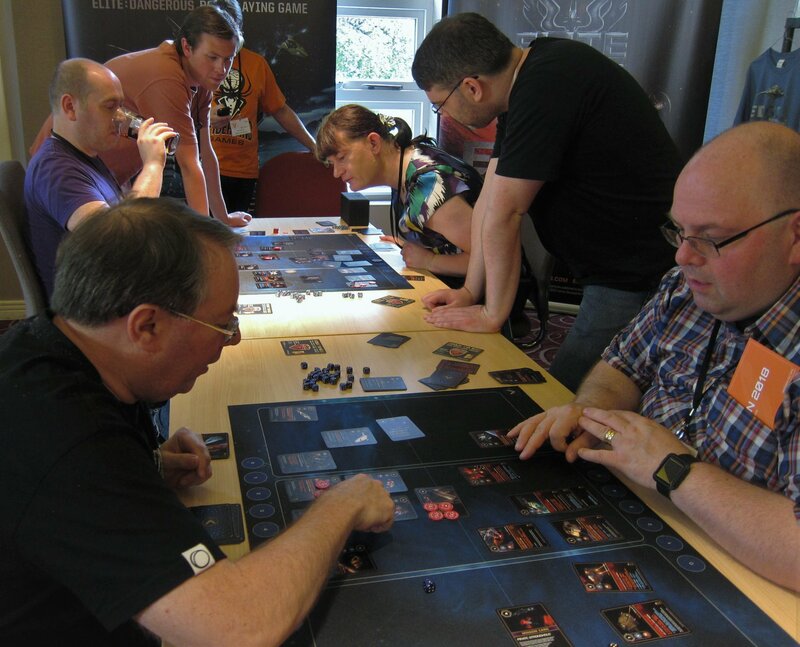 Anti – Xeno League wasn’t able to defend all the stations. However, Mission are on hold for this one. Focus Feedback on Mining has been moved back till 18th June. IDA continues to try and repair Titan’s Daughter. AXL (Anti Xeno League) has managed to defend the systems against thargoid attack for the fourth week running. This week’s targets, according to the Eagle Eye system are, Kambila and Assinda. 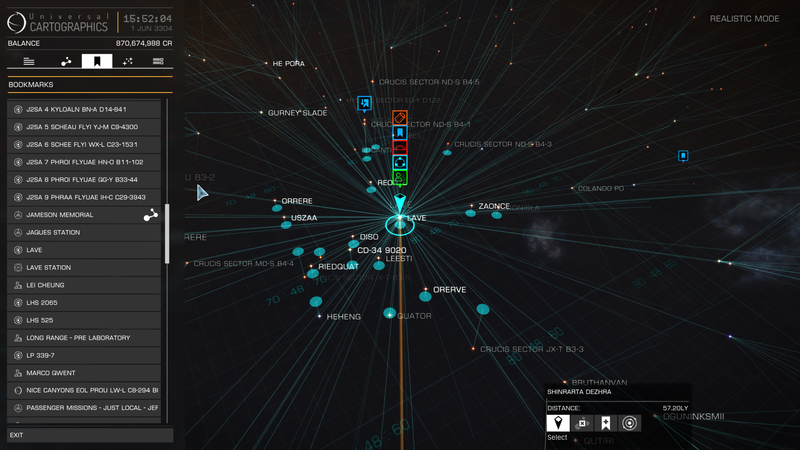 It appears that the Thargoid have now discovered all the INRA bases that we know of and the AEGIS Megaships appear to be missing (as of Friday Morning!). 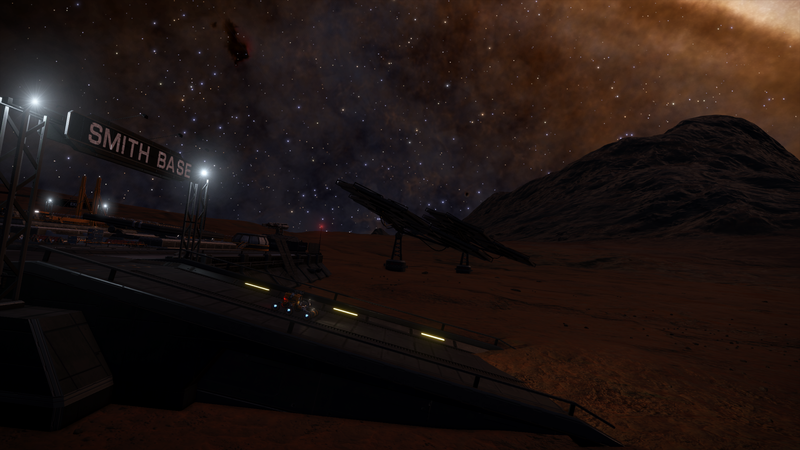 CMDR Sanderling parks his Sidey inside the cabin of a wrecked Cutter. 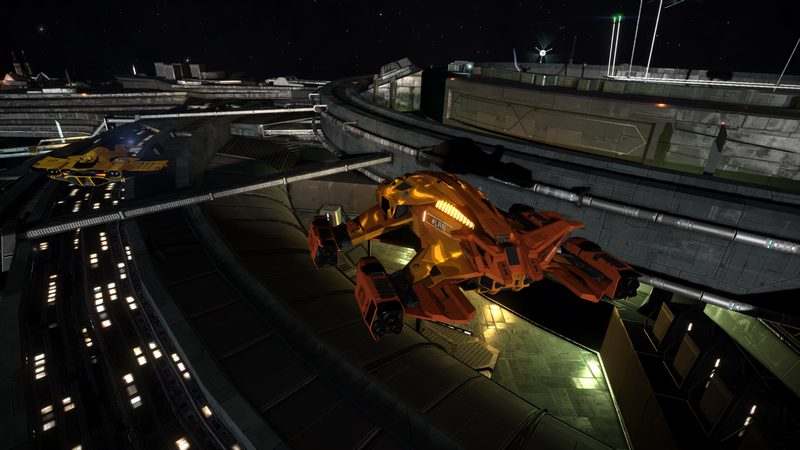 Redacted: Probably Krait, or something else? Original C64 CMDR glues hands to controller… improves gameplay. It seems that the Wine project is making progress on Elite: Dangerous running on Linux with a user posting a video. CMDR Sneaux posted on the official forum linking to an article explaining how to get deeper blacks if you are using HDMI cables. Battlecards Update – Spidermind games are launching the ED:Battlecards Via a Kickstarter campaign. All pre-orders will be refunded and they ask instead of pre-ordering, put a bid into the Kickstarter or not. 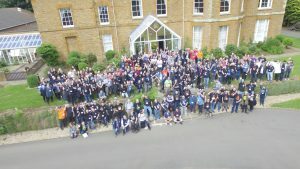 Lavecon 2018 was on the 8th – 10th June. If you want to see what you missed, go to the Lave Radio YouTube Channel. Part 2. The Lave Radio will be the Broadcast at Lavecon where we bring on presenters, new and old. 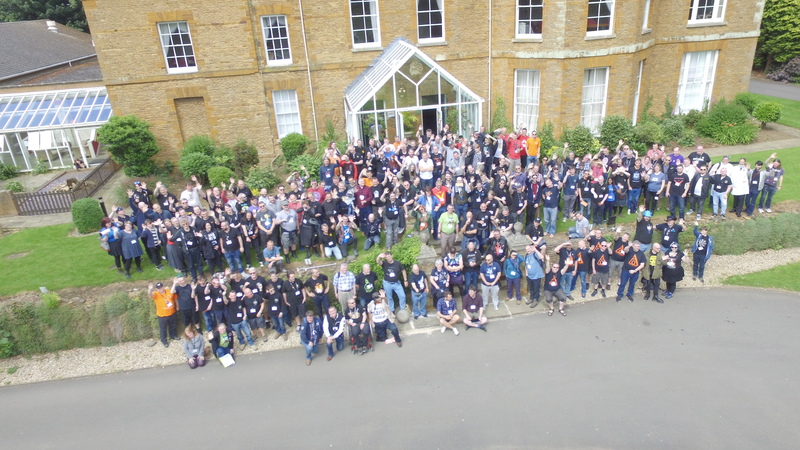 Grab people from lavecon and generally chin wag about elite. Part 3. The Frontier Episode. Where we try and blag as much gossip and pats on the back from Frontier as they will let us. Windows 10 Pushes the Crew Down a Mountain. Michael Brookes love in with Unknown Artifact of the plushie kind. Spidermind Blog post – ED:RPG’s kickstarter rewards are now all out and Lave Station gets a shout out in the GM Screen! IDA is continuing to haul repair supplies to Titan’s Daughter. 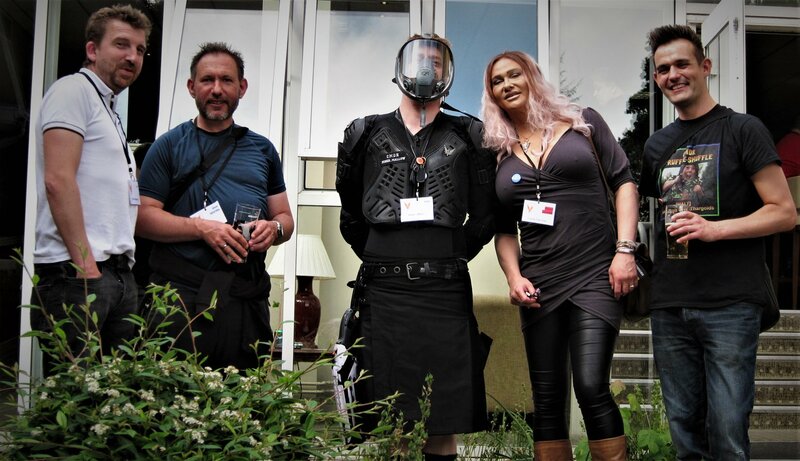 As part of the Bucky Ball Base Jumping (where we are based tonight) at 19:00 game-time tomorrow (Wednesday) night quite a few people will be running the mountain (including folks from Fighter Club I believe). We have an idea to attempt a Gloucester Cheese run (not quite sure what, or who, the cheese will be yet). So even moar maddness bouncing down the hill! Commander Caractacus_Potts via email (info@laveradio.com)TLDR Is Horizon’s not pay to win too Shan? Guardian and Engineering require Horizons, which is paid for DLC.I sure do love your show, keep up the great work. You have such a great mix of people, with fascinating guests, and I enjoy every episode. Ok, enough fluff, on to the meat of things.I have really been surprised that in your discussions of open only Powerplay that a comparison to Horizons has never come up. Statements were made that open only would introduce a pay to win element to the game, as those on consoles would have to pay to participate in Powerplay. If a console person wanted the weapons and such that are available only thru pledging to a power, it would cost. But does not the same hold true with Guardian technology? 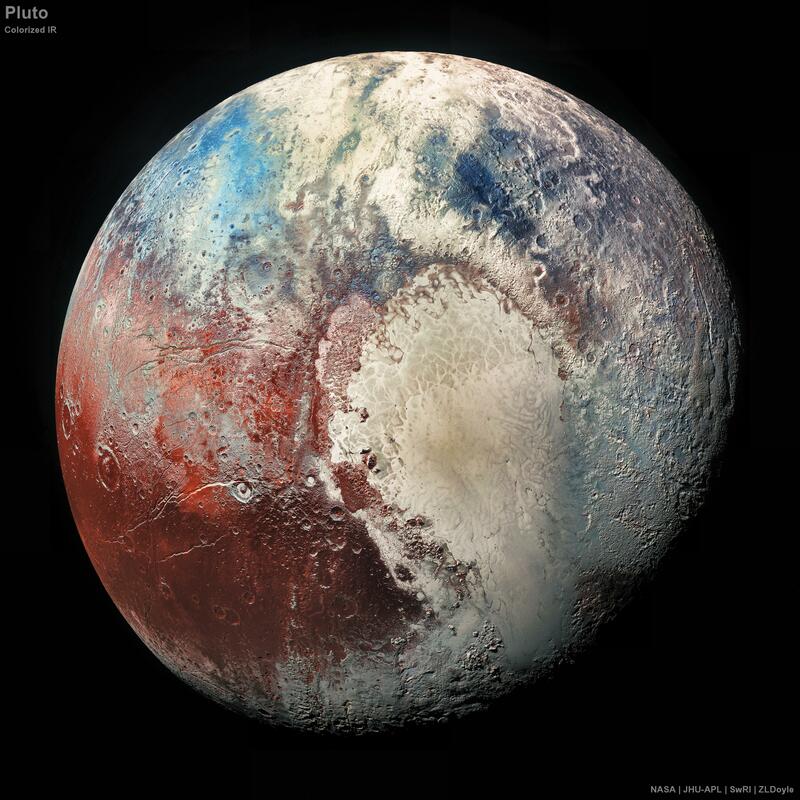 To get any of that, you have to land on a planet, and that requires Horizons, which costs money. When Frontier released Horizons, did they break the pledges that Shan had researched, or at the later date when the Guardian tech dropped in the game? Or did they sidestep it by doing it in two phases? I don’t recall hearing of a similar upset about that. Since it sounds like Guardian tech is almost a prerequisite for serious Thargoid hunting, and if open only Powerplay is pay to win, then needing Horizons to get Guardian tech certainly makes all the Beyond chapters pay to win as well. But I don’t consider any of that “pay to win”. There is no win or lose in this game, just participation and progression. If you want to engage in certain aspects of the game, these are the modes of play and costs associated. No big deal. If I want to do any missions that require landing on a planet, I need Horizons. I want to do that, so I pay. Seems reasonable to me, and I don’t see any fundamental principles broken. Personally, open only is what will settle my decision to engage in Powerplay. I don’t PvP, but all 200 hours or so of my time has been in the open. 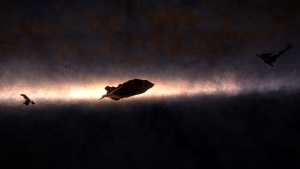 It is the fact that I am in the galaxy with other commanders that makes Elite so appealing. 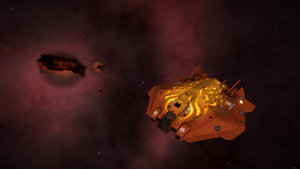 Listening to your Battle for Lave podcasts really opened my eyes to the intricacies of it, which I find fascinating, but it is the ability to team up with other commanders to accomplish shared goals that really hooks me. But not if I am playing against people that I can’t counter. I understand that instancing and other technical issues won’t make this a perfect system, there will likely always be some sort of exploit, but in my eyes, the idea of engaging with other commanders is fundamental principle of Powerplay, and that necessitates open only. If Frontier chooses to keep solo as an option, then I won’t participate. It is not a big deal, I have plenty of other things to do in this galaxy. But it seems to me that with solo players and bots making the efforts of commanders playing in open seem so futile, that the number of commanders willing to fight that hard for nothing will dwindle, and the bots will end up running the galaxy. I, for one, welcome our new Borg overlords!!! Sorry if it’s been asked before, but is there any chance your podcast may one day be available on Spotify? I’ve recently made a switch to it as my primary podcast app. Just curious.